Instant Lawn Adelaide is committed to re-turfing adelaides’ lawn with a beautiful high quality living product grown right here in the South of Adelaide. At Instant Lawn Adelaide we ensure our prices are kept to a minimum as it is important that as many valued clients can afford our product. 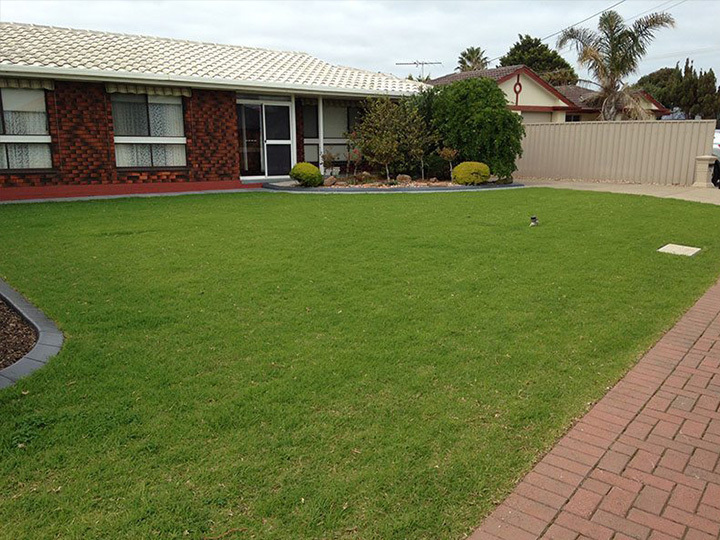 Instant Lawn Adelaide specialise in the art of laying Instant Lawn both living & artificial. As qualified landscape Horticulturists we understand you deserve the highest quality at the best price. We install & lay quality instant lawn grown here locally in Adelaide SA. 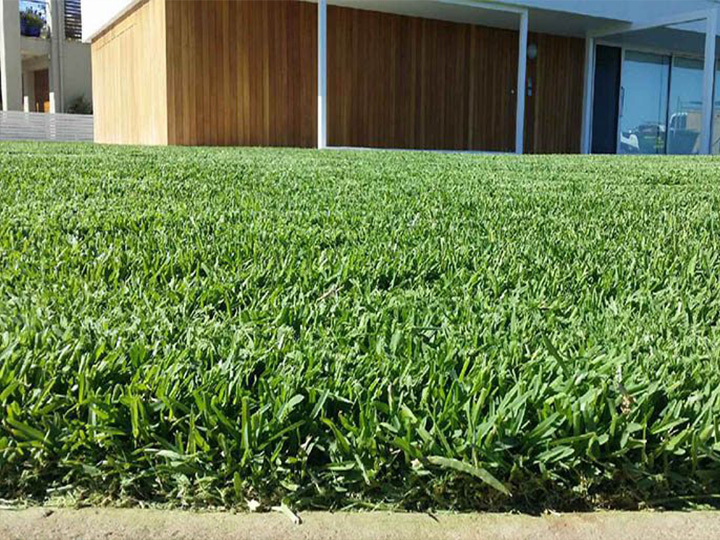 Lawn Solutions Australia or LSA has selected 4 of the best suited turf varieties to suit Adelaide's environment to either suit full sun, shade, heavy use and low maintenance. Sir Walter Buffalo, Eureka Kikuyu, Nullarbor Couch & RTF, a self repairing Tall Fescue. 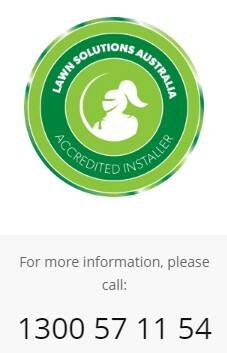 Instant Lawn Adelaide are a Registered and Approved LSA installer and abide to strict conditions to ensure your installation is carried correctly in order for your Lawn to be covered under the LSA 10 year warranty. 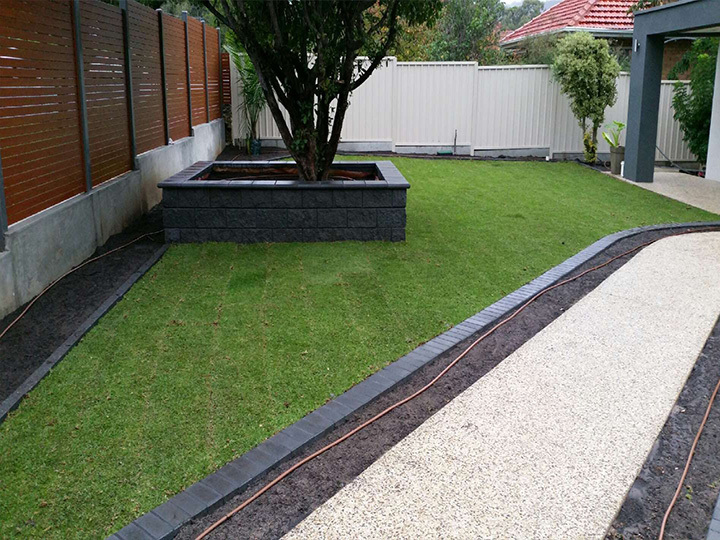 Instant Lawn Adelaide can offer you a rapid service to install your instant lawn form the planning stage to the completed installation stage in simplifying the quotation process. All you need to do is email us your lawn area in Square Metres by measuring the Length X Width = "SQUARE METREAGE" i.e. 10m long x 5m wide = 50 metres square. Attach a photo if possible or MMS to my mobile 0414 248 541 and we'll reply within a 24 hour period with a price that will impress. Before you know it Instant Lawn Adelaide will transform that unattractive back yard into a lush, green oasis covered in Instant Lawn. Instant Lawn Adelaide can completely design your entire garden for you from designing stages to completion. 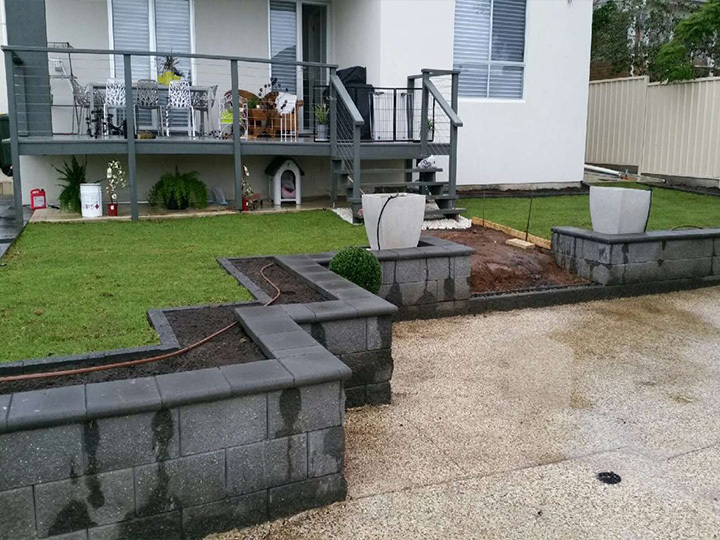 Our qualified tradespeople are experienced in all facets of Landscaping and to back up our satisfaction guaranteed policy our designer manages your project from start to finish. 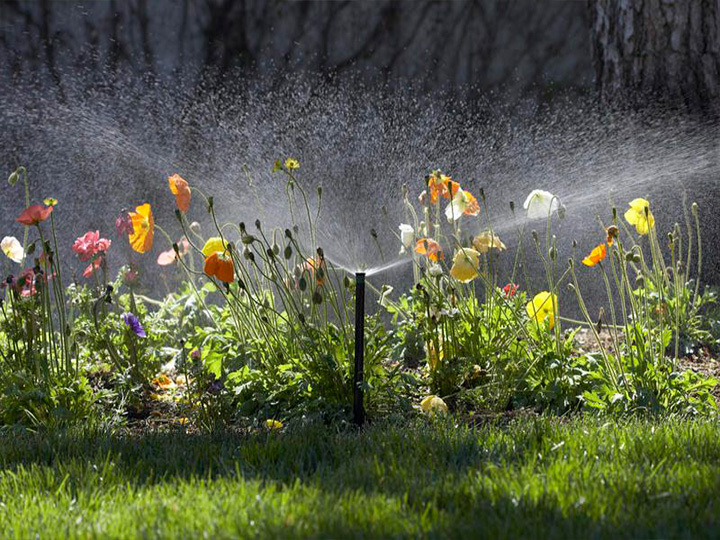 As a Family Company Instant Lawn Adelaide understand the value of a beautiful garden. Our pledge is to deliver you a gorgeous garden and the best possible price to ensure your’ family continues to do what you do. With Our extensive re-turfing experience we can ensure your getting the best possible product and at the best possible price. 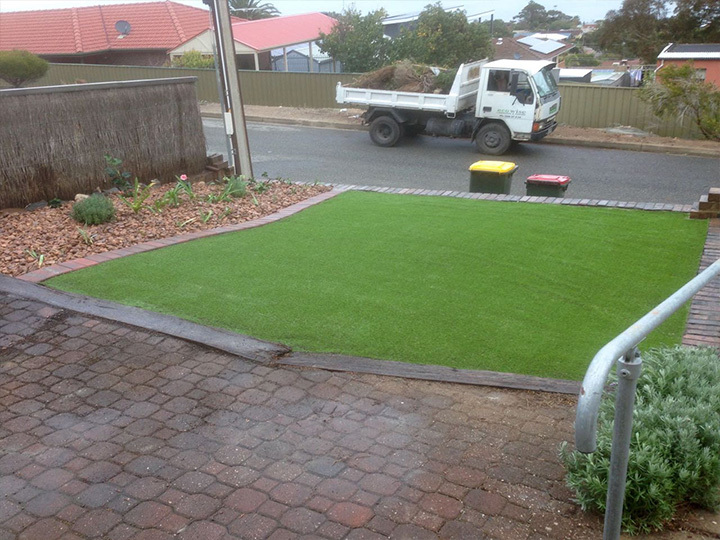 We at Instant Lawn Adelaide pride ourselves on our professional service and offer a quality workmanship guarantee. Instant Lawn Adelaide are a registed & Approved LSA installer and abide to strict conditons and offer a 10 year warranty. With our years of expereince we can help guide you to the best possible instant lawn solution for your home or business.